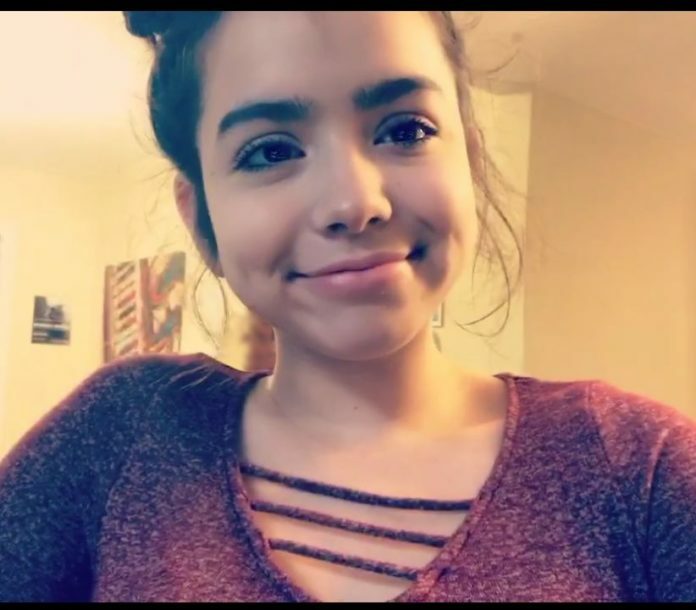 McALLEN — A McAllen teenager has been reported missing after she did not return home from visiting friends on Wednesday. Sylvia Faith Samaniego was last seen on Wednesday and police are now searching for her, according to a report issued Friday by the McAllen Police Department. Samaniego was last seen wearing a blue shirt and blue jean pants. The 13-year-old is 5-foot-3, weighs about 126 pounds and has long brown hair and hazel eyes. Police urge anyone with information about Samaniego to call McAllen Crime Stoppers at (956) 687-TIPS (8477) or through the smart phone app P3 Tips.